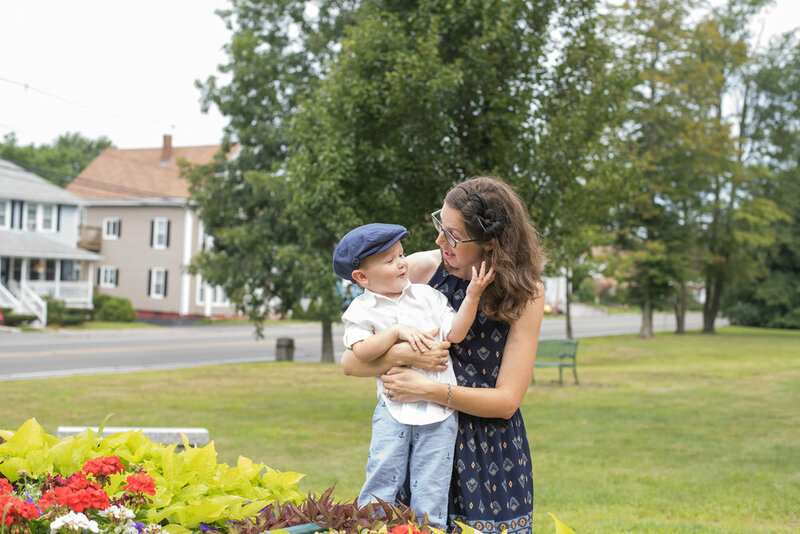 It was such a pleasure capturing this family memories for The Boorky Family. 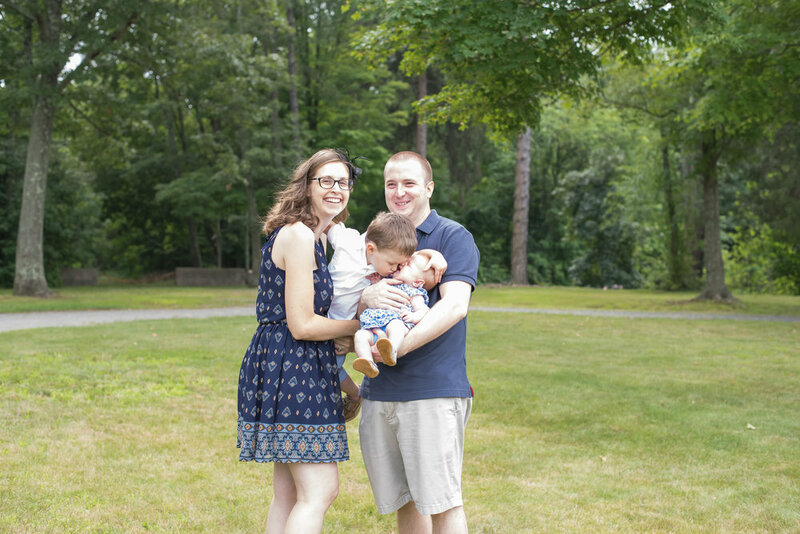 This was originally Scheduled as a maternity session but Miss Amelia made her debut so it ended up as a family Session. The session fell on Master Jacks birthday so he was super excited to run around in his birthday Cape. Happy Second Birthday Master Jack and Happy 2 Month Birthday Miss Amelia. 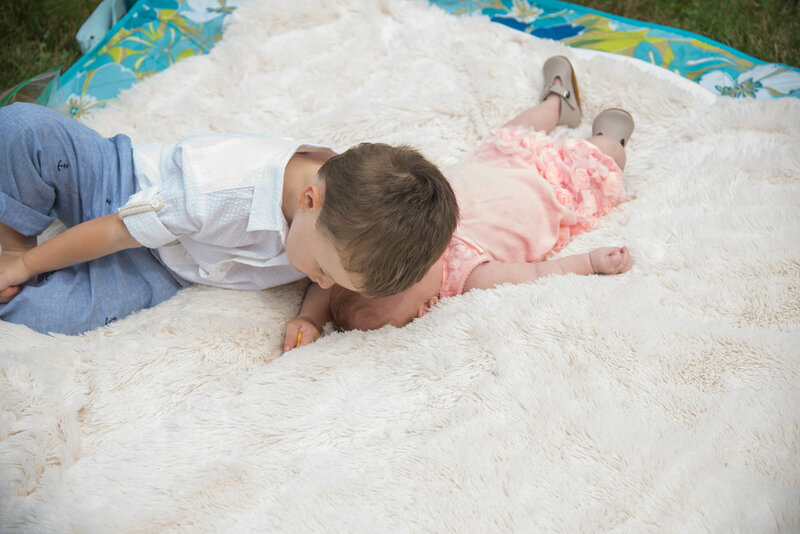 Both Children are a pleasure to photograph and Jack is taking big brother role seriously and with great honor always happy to give little sister hugs and kisses.